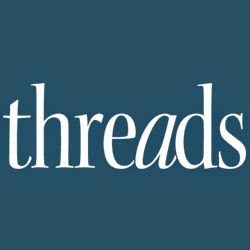 Threads editors discuss favorite and difficult-to-sew fabrics, storing textiles, and how they understitch facings. 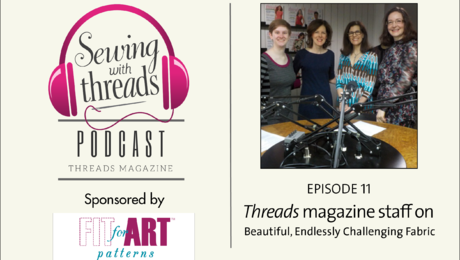 Fabric trends, fabric favorites, fabric sewing challenges, and even fabric storage solutions were part of the discussion among Threads magazine editors in the Sewing With Threads, Episode 11, video podcast. During a recent fabric shopping trip, the editors noticed many high-end metallics, brocades, and textured or dimensional fabrics. There were also lots of multicolored prints in cottons, silks, and linen blends. Oversized motifs also continue to be on-trend. 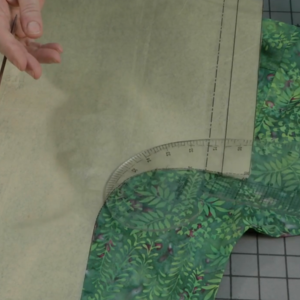 While many of these textiles look and feel beautiful, they can be difficult to sew. 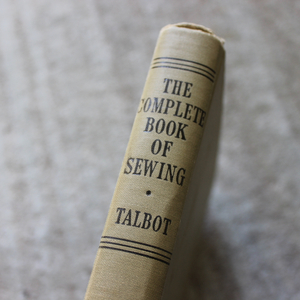 Editor Sarah McFarland relates her experience after purchasing a linen woven with metallic threads for a dress she planned to make. 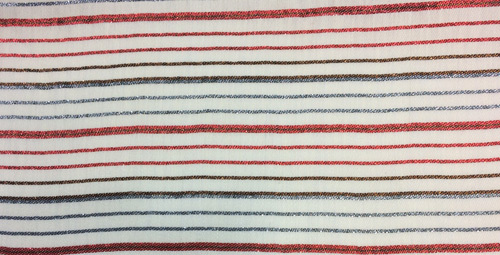 This metallic-striped linen proved to be a challenging fabric for Threads Editor Sarah McFarland to sew. 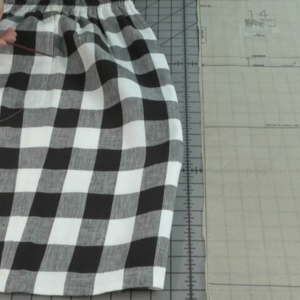 The editors recommend testing the sewing machine needle, thread, and the stitch length and tension on a scrap of the fashion fabric before sewing the project. Metallic fabrics, in particular, require careful consideration. 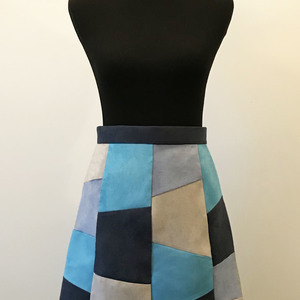 Sarah says she discovered a slimmer, chrome-coated machine needle (featured in a Threads Notions department write-up) and the use of a press cloth to be invaluable in getting better results with her challenging fabric. 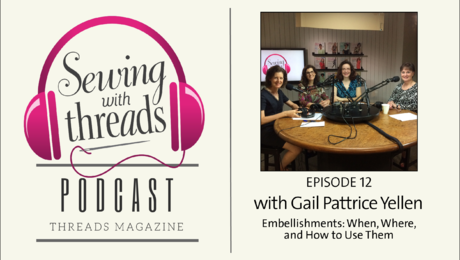 For more tips on choosing and working with metallic fabrics, see “Fabric Lab: Precious metallics,” Threads #194, Dec. 2017/Jan. 2018. 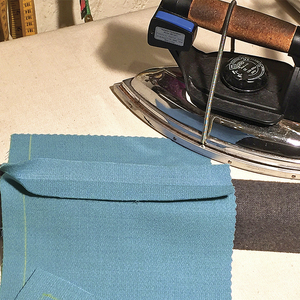 Among the editors’ favorite fabrics to sew are wools, lightweight cotton shirtings, and knits. Associate Editor Erica Redfern says she’s looking forward to sewing knits using these patterns: Paprika Patterns Sweater/Dress and Vogue 1424 dress. 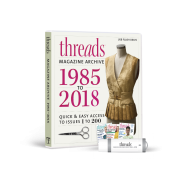 Find detailed advice on knits, from fabric selection to garment construction, in “Luscious Sweater Knits,” Threads #200, and in “Tips and Tricks for Sewing With Knits.” Among the many Threads videos on knits is How to Sew Knits. 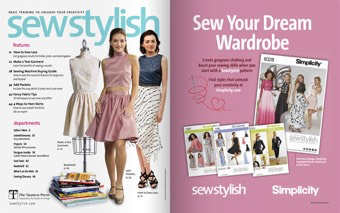 For guidance on choosing wool fabric, see Linda Siegel’s helpful list, and for handling and sewing wool, see her article: “Essential Techniques: Wool sewing guide,” Threads #200, Dec. 2018/Jan. 2019. 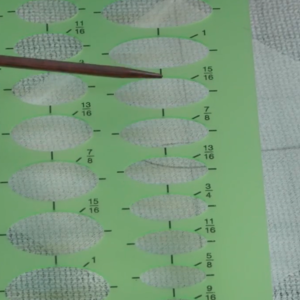 The editors also talked about preferred methods for understitching a facing. 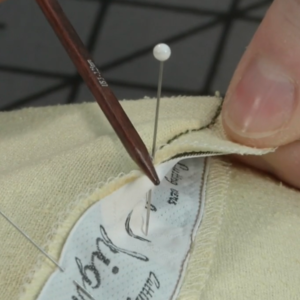 Sarah likes to use a hand stitch that is a cross between a backstitch and a pickstitch. 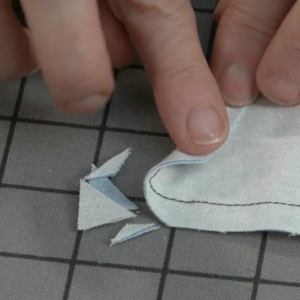 She does this hand stitching with a long, Hiroshima hand needle. 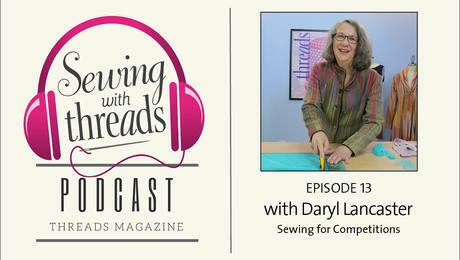 Senior Technical Editor Carol Fresia says she sometimes understitches with a machine zigzag stitch about 2.0 mm wide. 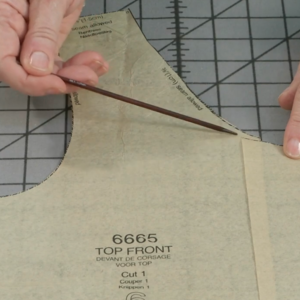 This stitch provides control and some flexibility, or give, especially for shaping a neckline facing around the body. “Create Facings,” by Daryl Lancaster, Threads #185, June/July 2016. 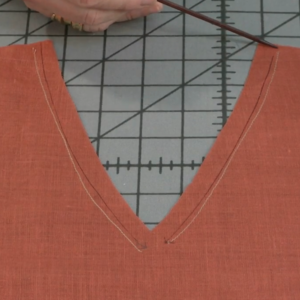 “Fundamentals: The classic pickstitch,” by Claire Shaeffer, Threads #169, Oct./Nov. 2013. 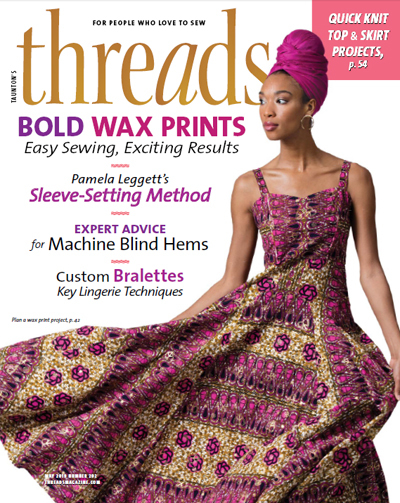 “Q&A: Understitch facings,” Threads #160, April/May 2012. “Hand-embroidered Understitching,” by Susan Crane, Threads #157 Oct./Nov. 2011. 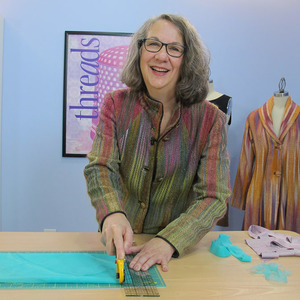 “Fundamentals: Understitching,” by Susan Khalje, Threads #156, Aug./Sept. 2011. 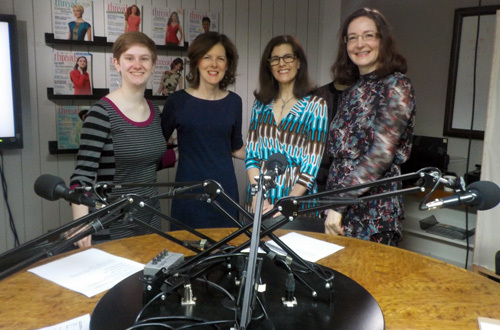 This episode was brought to you by Fit for Art Patterns. 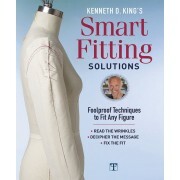 Sew Successfully with Fit for Art’s three core patterns to create one great wardrobe! 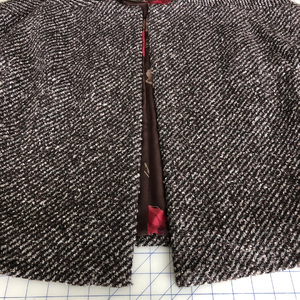 The Tabula Rasa Jacket, Eureka Pants that Fit and Tabula Rasa Knit patterns include fit options for a flattering and comfortable fit. 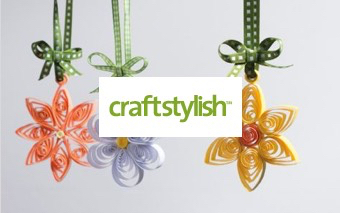 Create new styles with variations for the core patterns. Find inspiration in Fit for Art’s photo gallery and weekly blog. 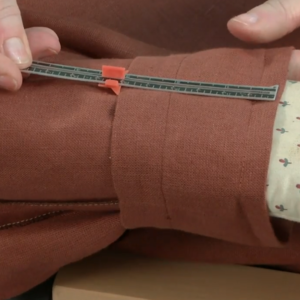 It’s called Sew! Let’s Get Dressed. 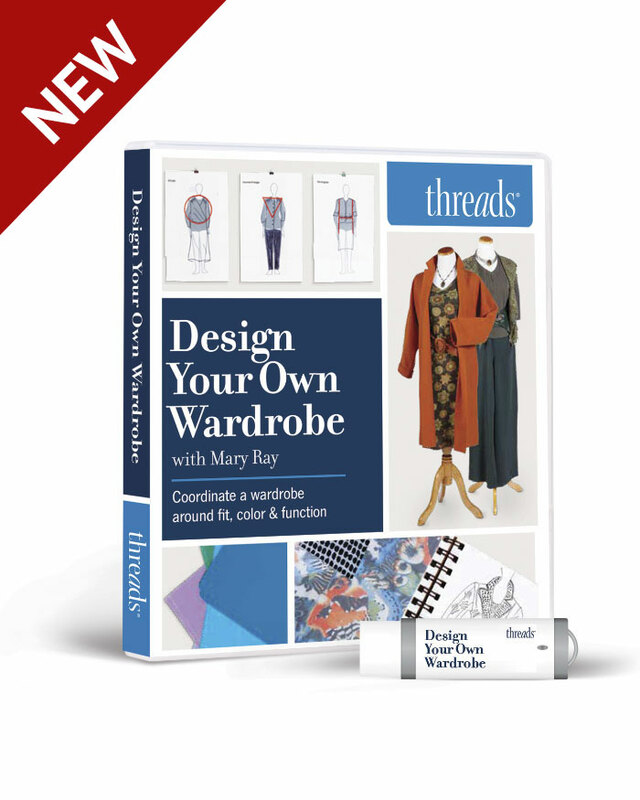 Visit fitforartpatterns.com and enjoy a 20% discount on December orders with the coupon code sewingwiththreads18. 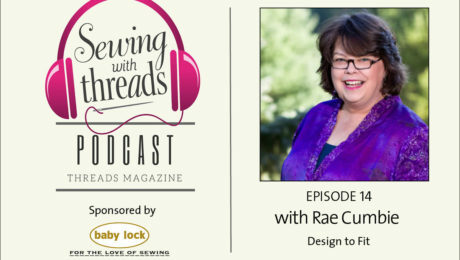 The Threads editors discuss fabric trends, sewing challenges, and storage solutions during the Sewing With Threads, Episode 11 podcast.